The Norwegian-South Korean project iVAR, cofounded by the Eurostars program, has accomplished its envisaged development. 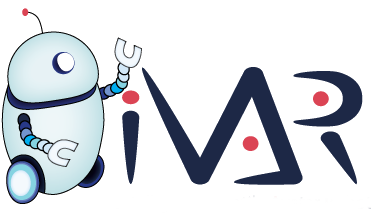 The result of the project, the intelligent avatar robot iVAR, moves autonomously in the robot cell and offers remote assistance. The intelligent software behind iVAR, FlexGui 4.0, acquires data from all types of devices and transmits it to an expert who could be situated anywhere in the world. 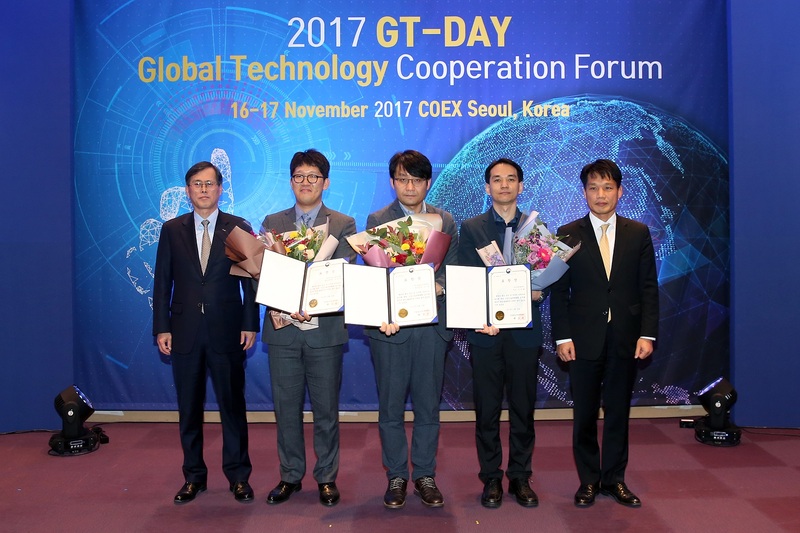 iVAR recently won a prestigious robotics prize in Korea emphasizing the successful international collaboration and is being promoted as best practice Eurostars project by the EUREKA initiative.